EP18 - Exercising the Community Muscle - "It starts with a smile and an introduction"
If you met Stephan Matanovic in person, you might be surprised by what you learn about him. You’d find out that he’s a total technophile. That he’s a father of three. That he cares a ton about fitness. That he listens to a LOT of rock and roll music. And somewhere in that conversation, you’d likely find out that he’s a proud member of Indy Hall, where he works from a standing desk and is known throughout the community as someone you can always turn to for help. Which might not be surprising until you find out that Stephan works in an industry that comes with a lot of stigma attached to it: he’s a lawyer. After 15 years in a massive 800+ lawyer firm, he landed at Indy Hall and has since changed almost everything about how he approaches his work. 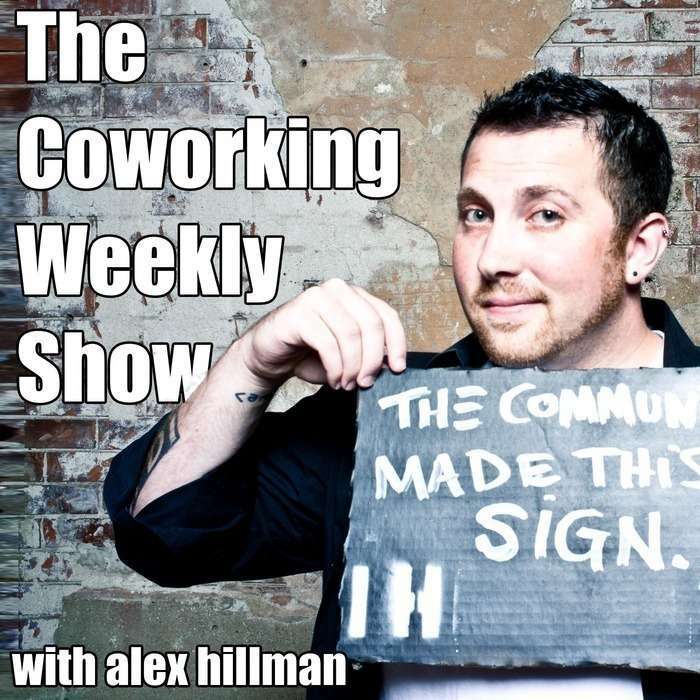 This Episode of The Coworking Weekly Show is focused more about what Stephan has learned about how to build professional relationships by investing small bits of his time and attention into the people around him. And he’s the first to admit that it didn’t come automatically and easily…he had to learn how to do it. So we brought him onto the show so you could learn from him! Sam Abrams is back in this episode as a co-host (you met her back in episode 16) for this quick but extremely insightful conversation with Stephan. In just 30 minutes there are at least a dozen actionable takeaways for anyone who wants to better understand how people can get the most value from being a part of a coworking community. My recommendation to you is to listen to this conversation with coworkers. Even if you listen once on your own, try listening again with a few people in your team or community. Use it as a discussion starter.